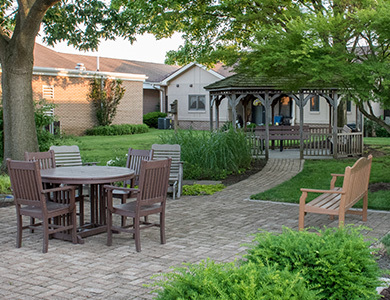 A vibrant, active senior living community, Londonderry Village is home to more than 620 residents and 270 compassionate, well-trained staff. 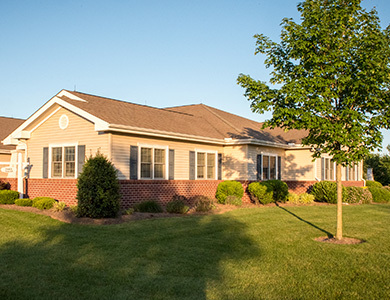 Whether you prefer independent living or need skilled nursing and personal care, Londonderry Village is a community you can call home. 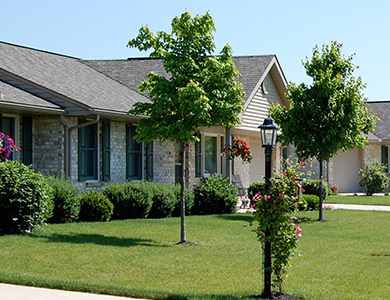 quality housing, healthcare and supportive services in an attitude of love and servanthood.